CPSC’s Pool Safely campaign is urging parents and kids to follow 10 steps to stay safer when spending time in or near water. Learn CPR on kids and adults and update those skills regularly. Keep kids away from pool drains, pipes and other openings to avoid entrapments. Install a 4-foot or taller fence around the entire perimeter of the pool and use self-closing and self-latching gates. Ask your neighbors to do the same at their pools. 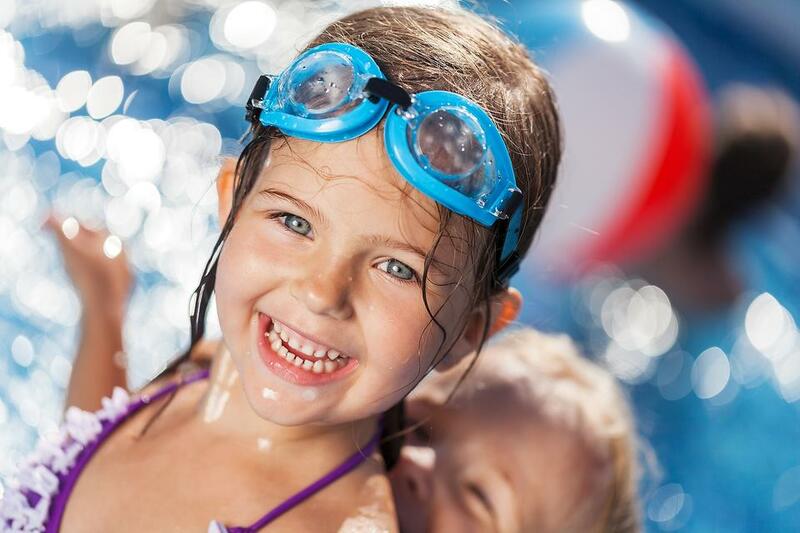 Never leave a child unattended in or near a pool or spa and always watch your children closely around any water. Designate a "Water Watcher" to supervise children in the pool or spa. This person should not be reading, texting, using a smart phone or distracted in any way. Let's have a fun and safe summer! Very important advice. Thanks, Donna John ! Hey, the article is really appreciated. Before enjoying swimming pool there are some safety measures which should not be neglected. Parents need to look after the pool safety in order to avoid accidents. By installing some pool safeguards like glass pool fencing, pool alarms, pool covers and many more, with the help of experts like Sloane Accessories (www.sloaneaccessories.com.au) parents can ensure their kids safety. 10 Pool Safety Tips Every Parent Needs to Read - Now!